Joe Knowles is an experienced entrepreneur, focused on enterprise development in public health since 2003. In addition to his role as president and chief executive officer of IHM, Joe was founder and vice chair of IHM Services Company, a venture-backed, for-profit subsidiary of the Institute, which provides SaaS-based clinical quality and regulatory reporting for over 100 hospitals across the country. Prior to co-founding IHM with Anita Karcz, Joe was a co-founder of Brooktrout Technology, a leading voicemail and voice processing firm; LittlePoint Corporation, whose sustained-release products included the first insect repellent for children registered by US EPA; and Wakefield Partners, a consulting partnership of technology, financial and investment professionals. Active with a number of not-for-profit organizations, Knowles was founder and managing partner of Neighborhood House, LLC, which assembled capital and pro-bono real estate and legal expertise in order to purchase underutilized commercial properties in Boston’s inner city. Joe holds an AB from Harvard College, an MBA from Columbia University, and an MPH from Harvard School of Public Health, where he was a visiting scientist in the Department of Society, Human Development and Health from 2002 to 2010. Anita Karcz is a physician and leader in various segments of health care, particularly in health care information technology. She spent several years as a practicing emergency physician, and was active in hospital and professional society leadership roles. She has performed research and product development in the areas of clinical outcomes and decision support. She was vice president of clinical product development at InterQual Inc., a company that developed utilization criteria for hospitals and managed care. She has been on the founding team of three medical device companies, and has served as a management team member or business advisor at several other early biotechnology, medical device and health care IT companies. She served as a member of the AHRQ advisory panel on severity adjustment research. She was also an invited participant for the President’s Council for Science and Technology Advisory meeting in 2013. She has served as chair and board member of the MIT Enterprise Forum of Cambridge, an organization helping entrepreneurs build successful companies. She has a BS and an MD from the University of Massachusetts and an MBA from Northeastern University. Since 2012, John has served as IHM's chief technology officer, developing clinical data analysis and quality management solutions for hospitals. John is also the founder and chief technology officer of Context Informatics, a consultancy providing technology strategies, engineering management, and data analytics to life science and healthcare organizations. Prior to joining IHM, he was vice president of research and development for LiveData, building patient safety and workflow solutions for surgical suites. John has also served as vice president of product development and chief technology officer at Perceptive Informatics, held senior positions at biotech startups AnVil Informatics and EnVivo Pharmaceuticals, and has led development as vice president of engineering for Lycos. John has over two decades of experience as a technology executive and has served as principal investigator on grants and contracts from the National Institute of Health, the U.S. Army, and DARPA. In addition, John has held senior technical positions in Apple Computer's Advanced Technology Group and Symbolics, a spin-off from MIT's Artificial Intelligence Lab. John holds a bachelor's degree from Harvard University. Rick joined IHM in 2007. He has over 35 years of financial and management experience. Since 1995, he has worked as a contract CFO with more than 45 for-profit and not for profit organizations. 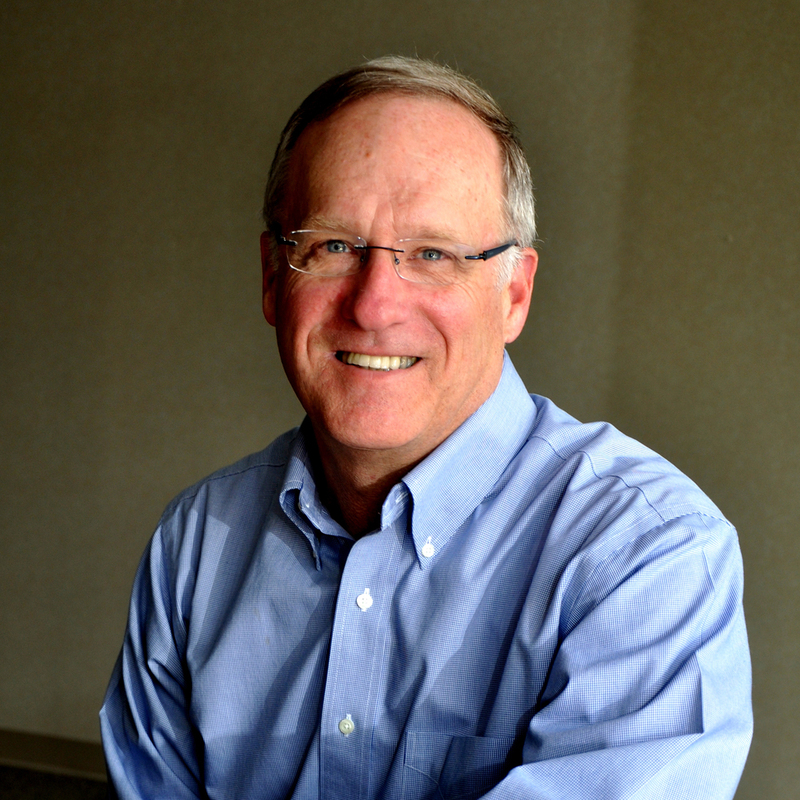 Prior to running his own consulting business, Rick served in various leadership positions at The Crosby Vandenberg Group, Trans National Financial Services, and LittlePoint Corporation. Rick earned a BA in Economics from Providence College, and received training in accounting at Cornell Business School. He earned his CPA while at Price Waterhouse and is a certified Cultural Transformation consultant.